Most often there are the two most common problems faced in an online marketing set up. Either the company can not think of anything to post on the internet or they have too much material to post overwhelming their audience. Well, we have a simple solution to that problem! When it comes to marketing your content, targeting the right audience at the right time can be a challenge in the fast moving social media platforms. Thus, this calendar allows you to plan your short and long term social media strategy, laying down your goals and creating quality content. 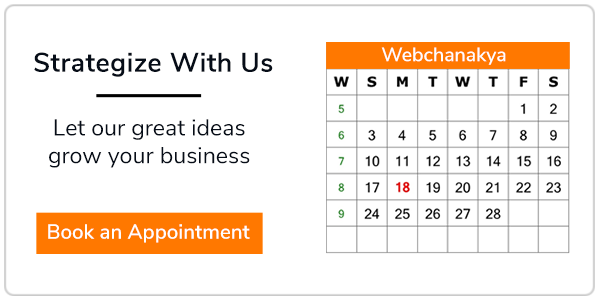 Simply put, this editorial calendar helps you to conduct a digital marketing audit for your business. However, penning down your online marketing plans will let you have more time to experiment and leave room for creativity. Read here how to make most from this calendar.